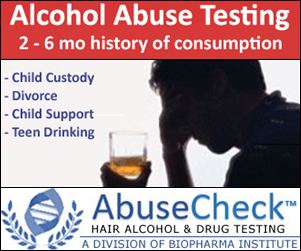 DAVE DE MOTTE has a specialty listed as Substance Abuse Rehabilitation Facility. The practice business address for this provider is in the city of CLAYTON, in the state of CA. This healthcare provider is listed as practicing at this street address: 11540 MARSH CREEK RD . The providers telephone number is (925)-672-5700 . Residential Treatment Facilities: A Residential Treatment Facility may be referred to as rehab. It's alive-in treatment care facility offering therapy for numerous different substance abusers, people with mental illnesses or other behavioral issues. This facility is normally the 'last resort' when dealing with these issues. Substance Abuse Rehabilitation Facility: A Substance Abuse Rehabilitation Facility is an establishment that carries out medical and/or psychotherapeutic treatment for an individual that is dependent on substances such as prescription drugs, alcohol or street drugs. This facility houses these patients for a set time, in order to help them recognize and deal with their problem.